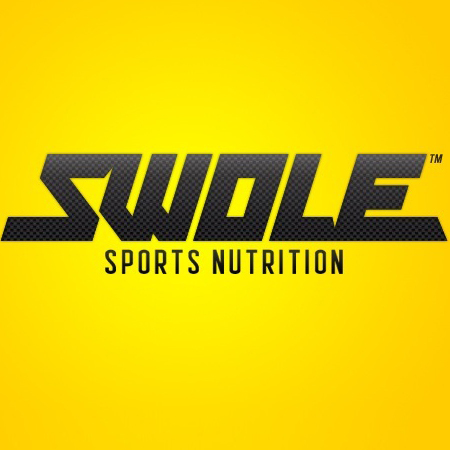 We are proud to announce that Hero Sports Management has teamed up with Swole Sports Nutrition to offer our fighters the best management and training supplements they can get! 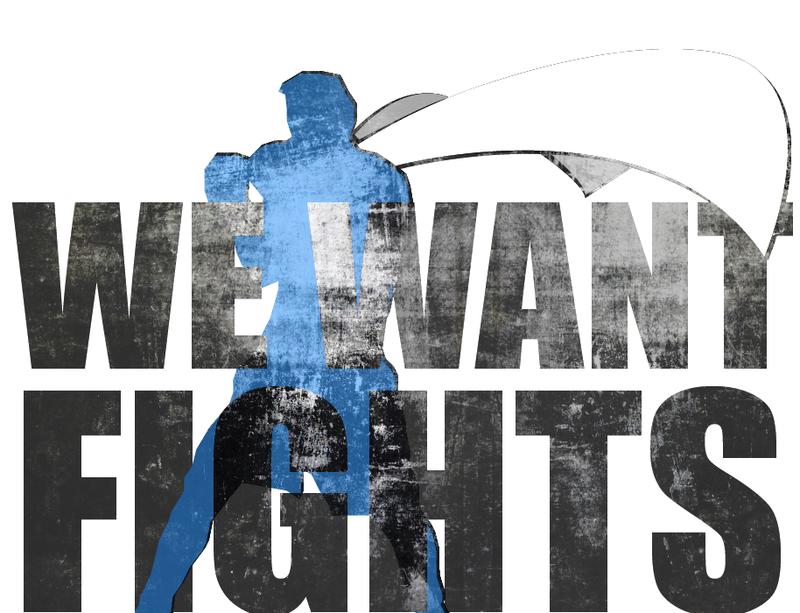 Mixed Martial Arts is one of the fastest growing sports in the world. With that comes enormous amounts of competition. It is extremely important for athletes to have the proper management, marketing, training, and nutrition, as they pursue success. When you combine the industry experience, work ethic and creative management style of Angelo Bodetti and the Hero Sports Management team, with Swole's innovative sports nutrition products and marketing resources, you have one powerful recipe for success. Look for big things in the near future from SWOLE and Hero Sports Management.